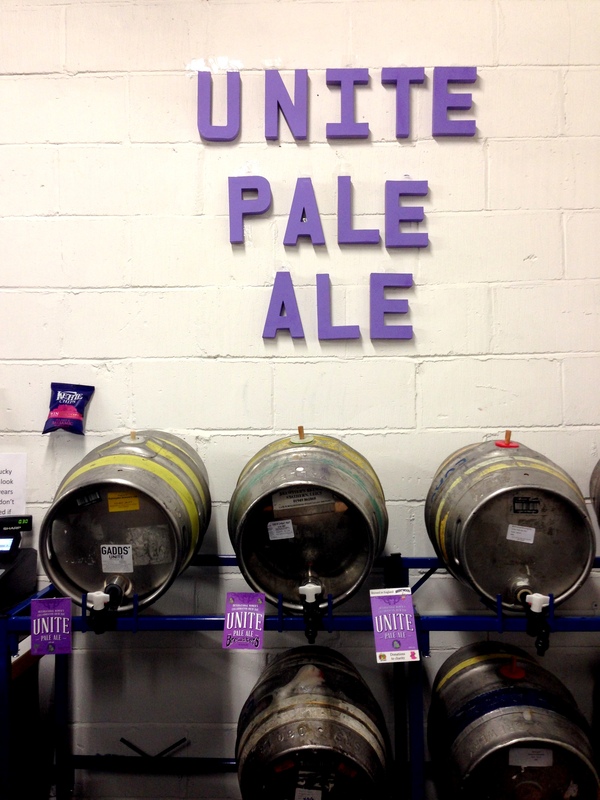 Unite Pale Ale, and unification indeed | It Comes In Pints? When ICIP asked if I could write about the launch of Unite Pale Ale at Wild Card Brewery on April 26th, I was reluctant. I mean, I’m not a beer writer. I’m not ANY kind of writer. My tasting notes at the end of any drink-fuelled day tend to be beer names hastily and illegibly scrawled, supplemented with smiley faces and A++++’s in direct proportion to my intake. And these ICIP girls, WELL. They know their stuff. They’re actual JOURNALISTS. They can QUOTE people. ACCURATELY*. But if there’s one thing I love, it’s a good party. And that Saturday afternoon, Wild Card’s event did not disappoint. Full of wine, women, and song (read: beer, women, and BBQ), there was nothing not to love. International Women’s Collaboration Brew Day (IWCB) came about as the brain child of Sophie De Ronde of Brentwood Brewing Company, who I think we can all agree is one of the most crush-worthy** women in the beer industry. 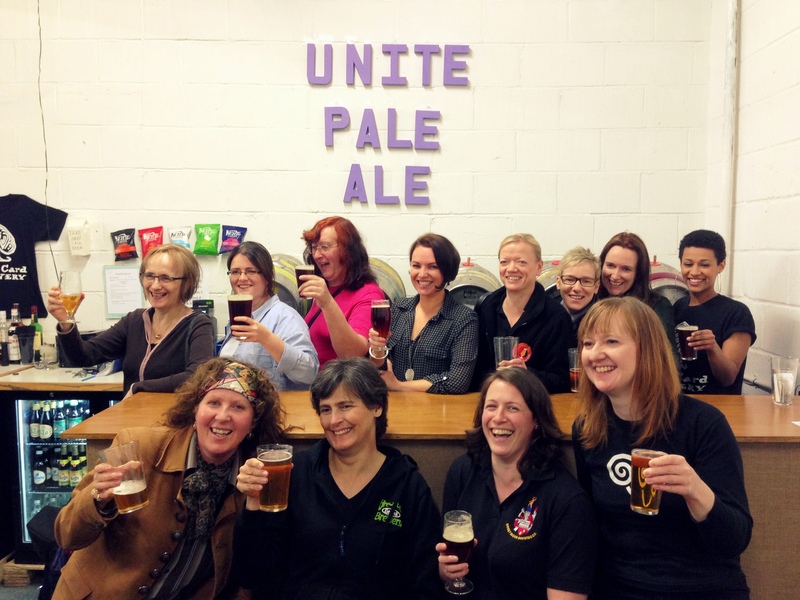 Brewed on International Women’s Day (March 8th), Unite Pale Ale is the collective work of brewsters from all over the world, including Britain, the US, Australia, Canada, Ireland, and New Zealand. Project Venus and the Pink Boots Society were an essential part of the effort. *Any quotes in this particular article are entirely made up. **Because she’s brilliant and I have a crush on her. ***An accurate quote! An accurate quote! 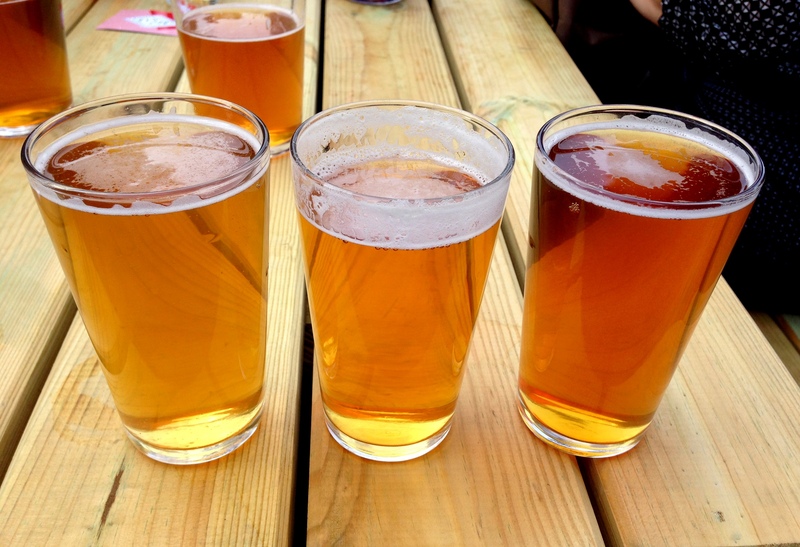 This entry was posted in Festivals/Events and tagged Beer, brewing, International Women's Collaboration Brew Day, IWCB on 18/05/2014 by icipints.